This IS 350C F-Sport special edition will have a MSRP of $57,500 and is limited to just 100 units. Only two exterior colors, Tungsten Pearl or Obsidian, will be offered. The full Lexus press release after the jump. TORRANCE, Calif. (March. 8, 2010) – Lexus today announced the Manufacturer’s Suggested Retail Price (MSRP) of $57,500 for the 2010 IS 350C F-Sport Special Edition which will arrive at dealerships later this month. The MSRP does not include a delivery, processing and handling fee of $875. • And exterior badging and an individually numbered badge on the center console complete the uniqueness of this vehicle. 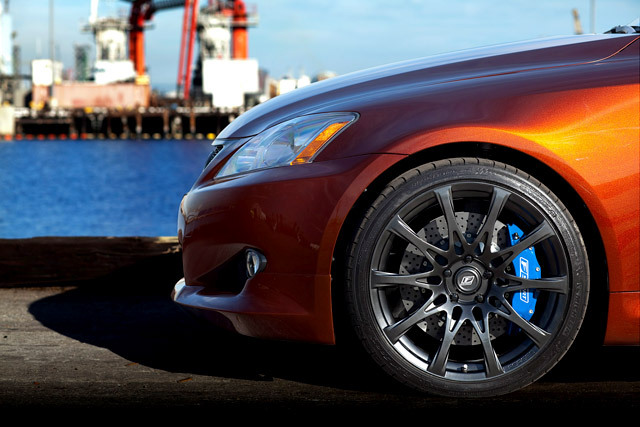 The IS 350C F-Sport Special Edition also comes with black leather-trimmed seats with sporty blue contrast stitching. Other Special Edition standard features include heated and ventilated front seats with wood trim; Bi-Xenon HID headlamps with Adaptive Front lighting System (AFS); headlamp washers; and Lexus Navigation. The hard disk drive (HDD) navigation system has a seven-inch VGA touch-screen, Bluetooth® phonebook download capabilities, a rear back-up camera, Voice Command casual-language voice recognition system, Lexus Enform, XM® NavTraffic, XM® NavWeather, and XM® Sports and Stocks. XM services include a complimentary 90-day trial subscription. It is also features the new telematics system Lexus Enform™ with Safety Connect™ (includes complimentary one-year trial subscription). 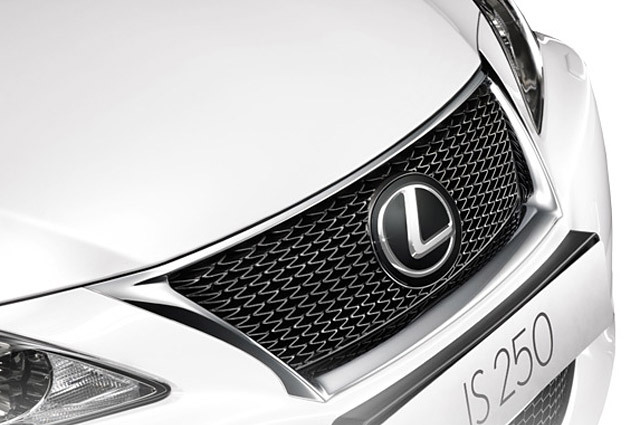 “The IS 350C F-Sport Special Edition is a unique package of style and excitement. With only 100 units available nationwide they’ll sell out fast to customers who want power, performance and a little more fun under the sun,” said Templin.